Many people – outside of nonprofits – don’t know what remittance envelopes are, even though they’ve probably used them several times or even weekly at religious services. 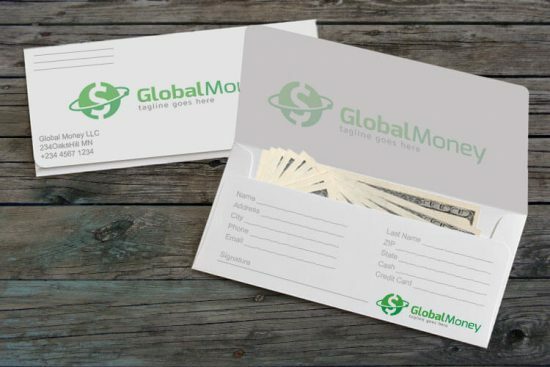 Remittance envelopes are envelopes with extra large flaps that are used as donation forms and contain important information about organizations to reach out to potential donors. The forms are printed on both the inside and back of the envelope so after the contribution is placed in the envelope and sealed, the form’s private information is then hidden. Remittance envelopes are integral for any organization depending on donations for survival. These envelopes help to bring their message to the public in the largest way possible and make it easier for people to contribute directly. At Accent Printing we help our customers with designing the envelopes in creative and practical ways: making them eye catching, easy to fill out their personal information and secure for the donations of actual checks or credit card numbers. Because these envelopes do have such sensitive information, security is a very important consideration in the design. Donors need to know their private information is secure, but not all remittance envelopes are the same. Some don’t have security tinted lining or are just printed on paper that’s too thin. By holding them to a light the private information can easily be seen. Many others aren’t glued on the sides. The information can be seen just by pressing on the top and bottom of the envelope and making a gap that allows anyone to peek inside. With identity theft on the rise, these are serious concerns. But these problems can be easily remedied by print shops by designing envelopes with side sealants and security tinted paper. Another good way to make the envelopes more secure is to design oversized flaps that are double the size of most, and making perforations half way through. The donor simply tears off their private information completely. It goes in the envelope with their checks or credit card information. The security tinted envelope is then completely sealed, safe and ready for mailing. 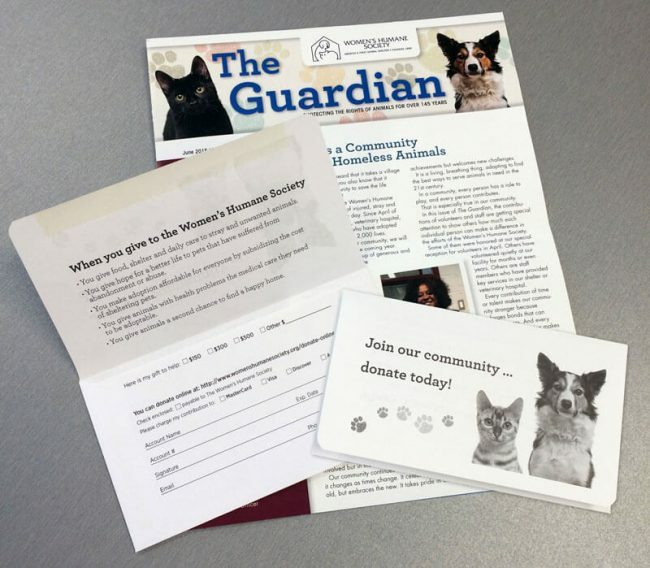 An added bonus is the extra large flaps give organizations lots of extra space to tell more about their cause and reasons for donating! Next up: ‘Tis the Season – to Send Christmas Cards!